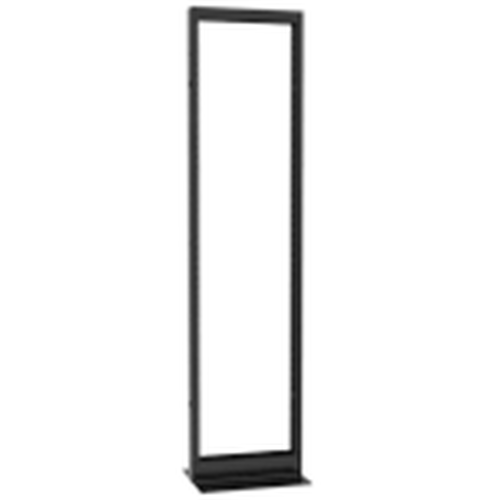 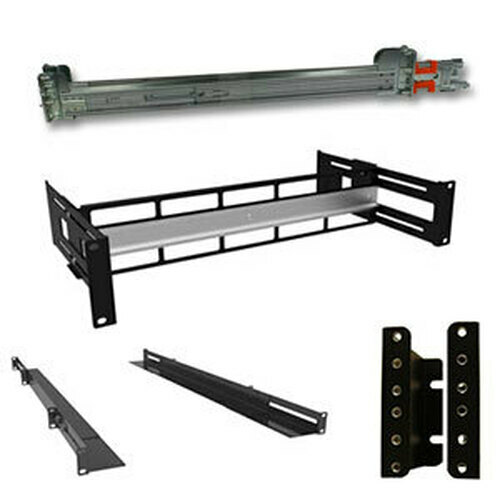 These compact sideways panel wall mounts are excellent for tight spaces. 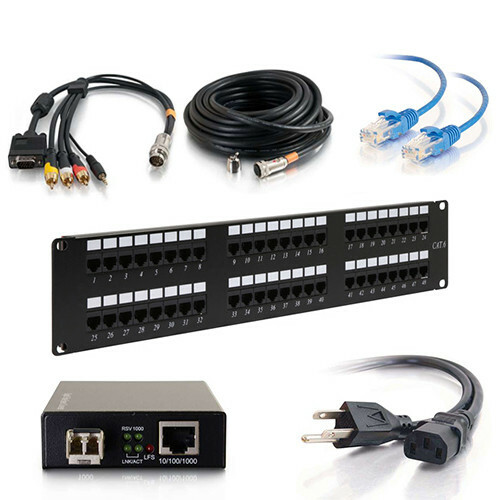 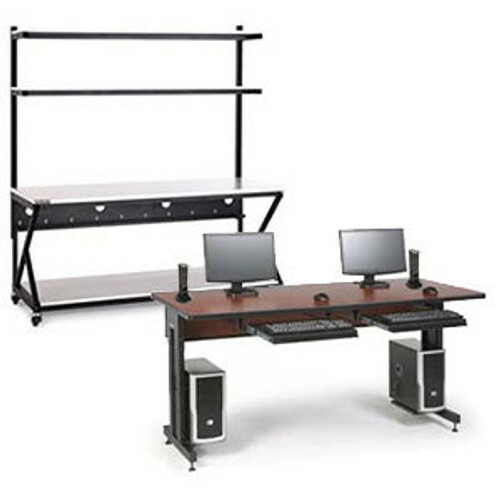 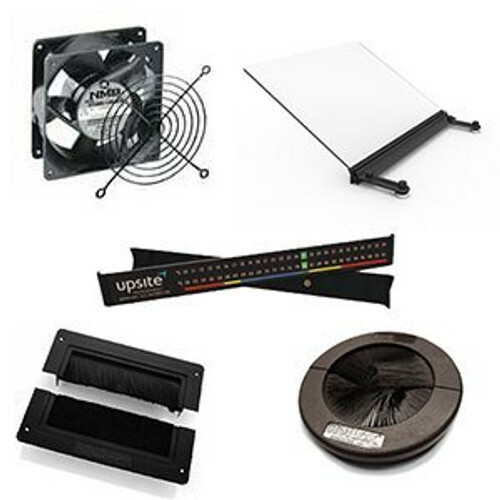 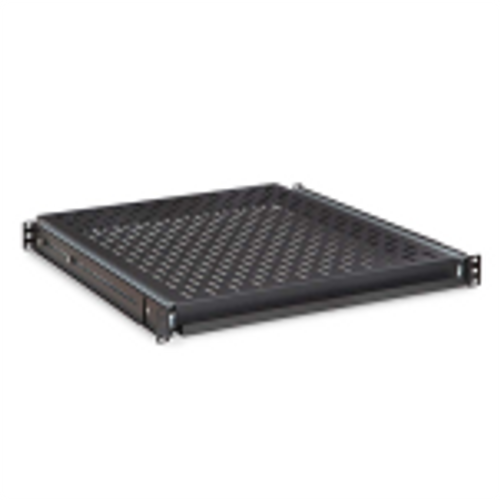 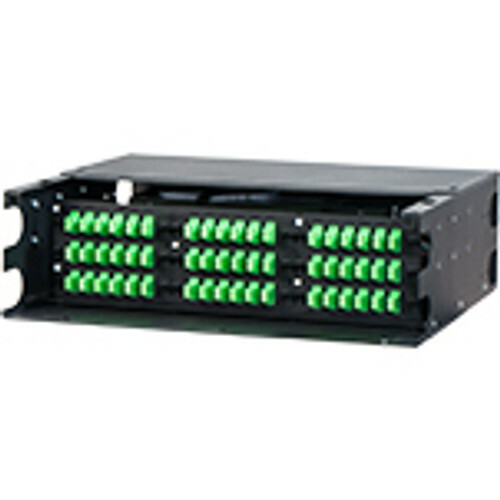 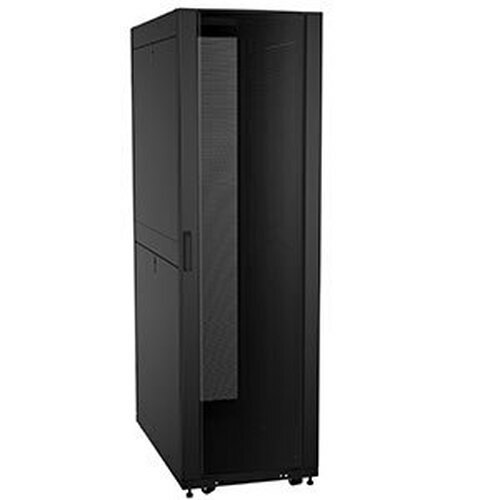 Mount networking equipment flat against the wall or under a table with this all-steel panel mount. 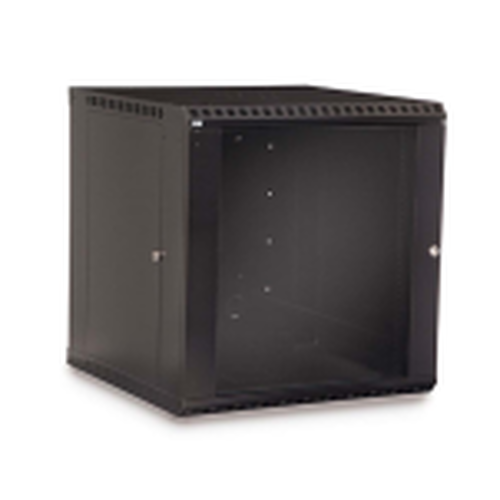 Mount hubs and other network components flat against the wall with this easy-to-install steel panel mount. 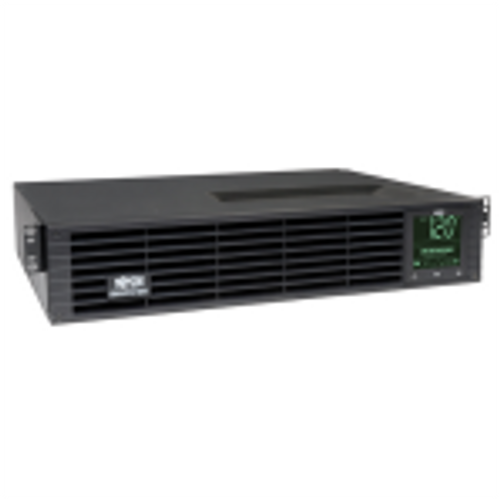 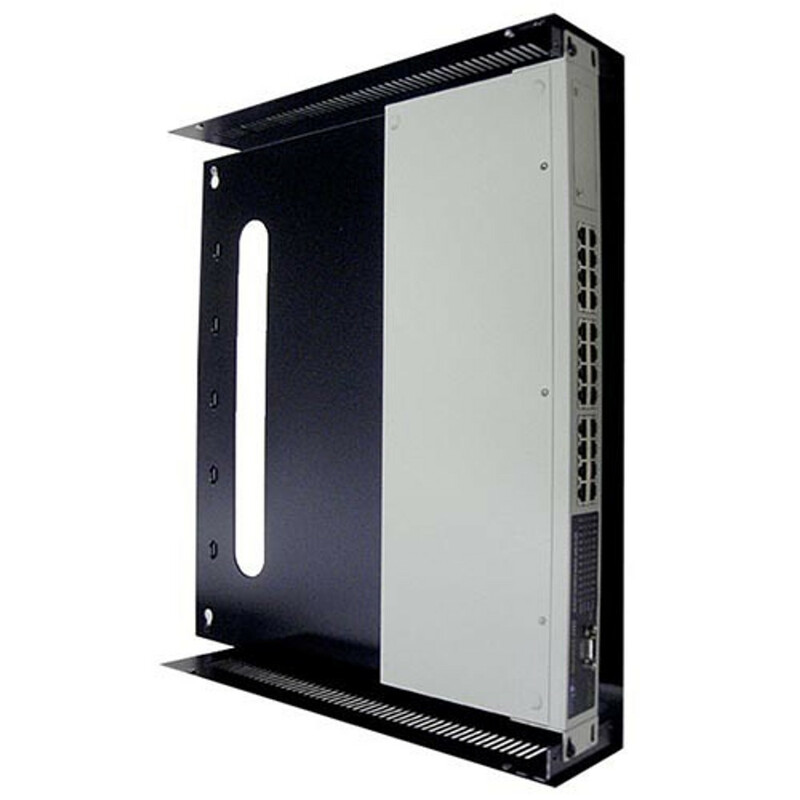 SWPM-2U Sideways Panel Wall Mount Rack can also be used to mount components under tables and desks for commercial and classroom use. 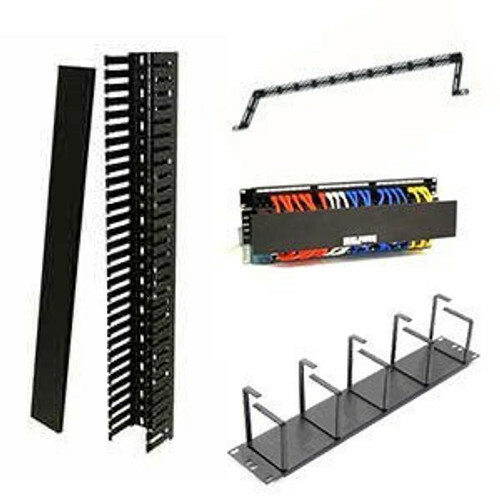 This 2u wall mount rack or 4u wall mount rack is made of high quality 11-gauge, 12-24 threaded rackrail that is preinstalled for convenience. 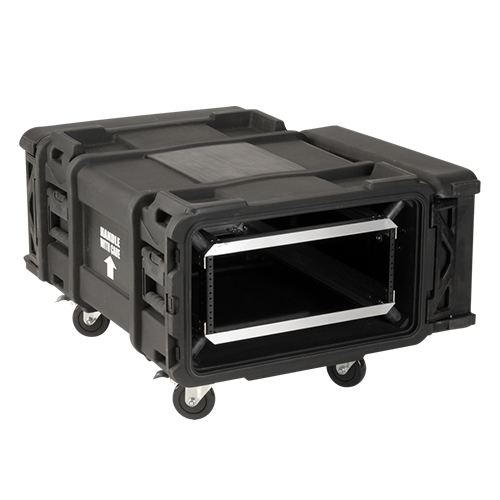 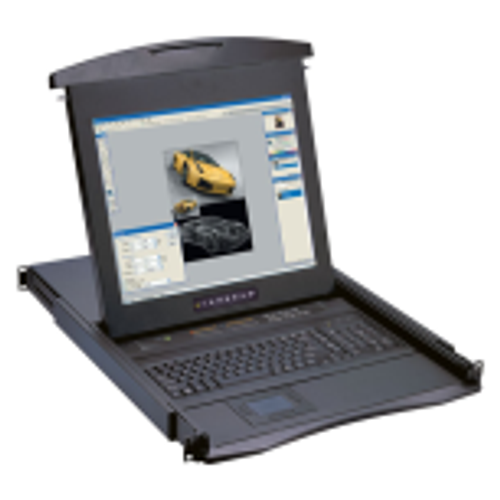 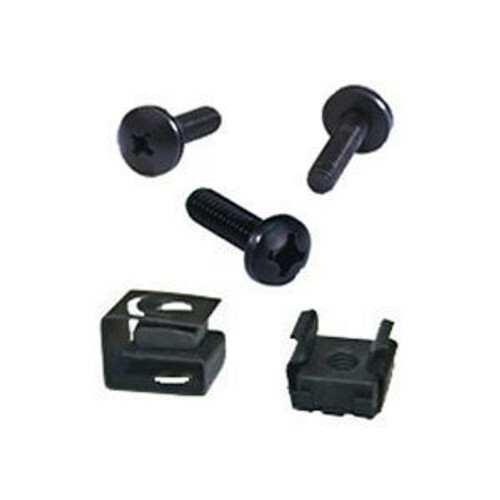 The low-profile sideways panel mount is equipped with cable lacing points at the rear and includes a removable, reversable steel cover to protect and conceal equipment.